When Duncan arrives at school one morning, he finds a stack of letters, one from each of his crayons, complaining about how he uses them. 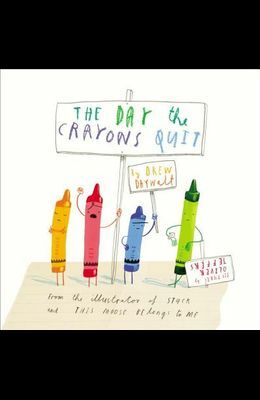 Kids can imagine their own conversations with crayons with this picture book by Daywalt and New York Times-bestselling illustrator Jeffers. Full color.